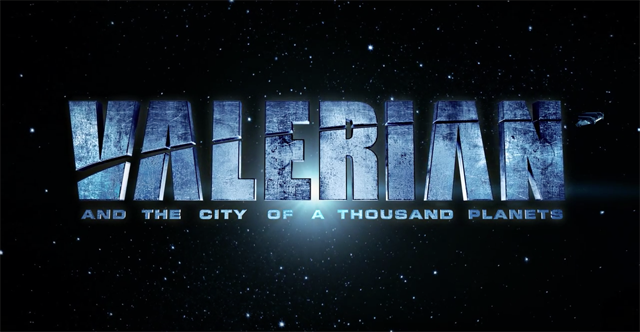 Set in the 28th century, Valerian (Dane DeHann) and Laureline (Cara Delavigne) are special operatives charged by the Minister of Defense with keeping order throughout the human territories. They are tasked with protecting the intergalactic planet Alpha who after years of prosperity is attacked by an unknown threat. starring Cara Delevingne and Dane Dehaan as the unlikely duo tasked to protect the galaxy. The film stars Dane DeHann, Cara Delavigne, Clive Owen, Ethan Hawke and Rihanna. It is also written and produced by Luc Besson. "Valerian” opens July 21 in cinemas nationwide from Pioneer Films.